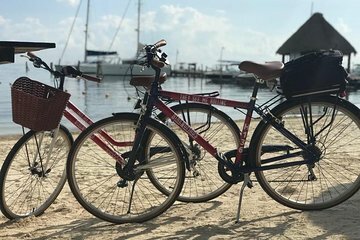 See a different side of Playa del Carmen with a bike rental package that allows you to create your own sightseeing schedule. Rather than following a set itinerary, this 24-hour bike rental option allows you to only visit the attractions that capture your interest. Plus, this package includes an admission ticket to three top Playa del Carmen attractions, which include the 3D Museum of Wonders.